Sevenoaks to stock NAD hi-fi and home cinema products | What Hi-Fi? Sevenoaks has announced that it will begin stocking a full range of NAD hi-fi and home cinema products from March 18th. Sevenoaks stores will have access to all of the NAD products, from entry-level hi-fi products such as the NAD C316BEE, the NAD Masters Series components, AV receivers and Blu-ray players, and new media products such as the NAD M51 DAC. All the stores promise to have fully trained specialists certified through NAD's 'Sound Academy' training, who will be fully briefed on all of NAD's products. By coincidence, both Sevenoaks and NAD were established in1972, 40 years ago, and this marks the first time that NAD has been stocked in Sevenoaks stores. 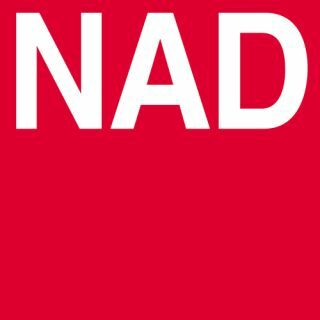 Expect the new NAD products to go live on the Sevenoaks website on March 18th.